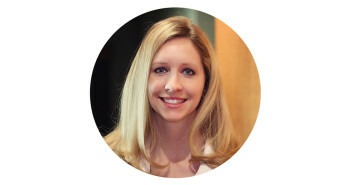 Kathryn is a NCCPA Board Certified Physician Assistant at Asarch Center. After earning a Bachelor of Arts Degree in Integrative Physiology from the University of Colorado at Boulder in 2007, she completed the Physician Assistant Program at Red Rocks Community College and Master of Medical Science Program at Saint Francis University in 2012. Kathryn also joined the Asarch Center in 2012. She performs routine skin exams, and sees patients for acute and chronic skin conditions, in office procedures and excisions, laser treatments and injections. Kathryn also conducts clinical research trials as a Sub-Investigator. Kathryn takes pleasure in spending time with her husband, son and two Siamese cats. She also enjoys playing the piano, hiking, tent camping, downhill skiing and traveling the world.